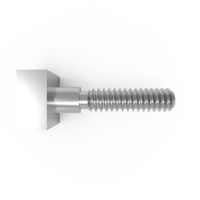 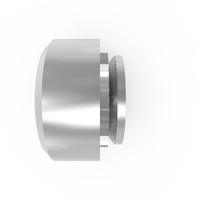 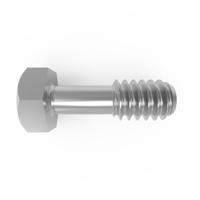 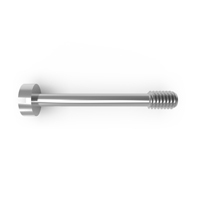 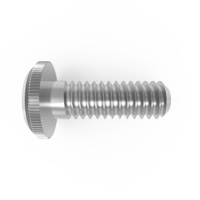 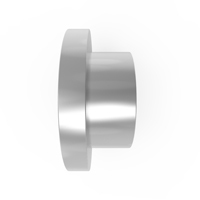 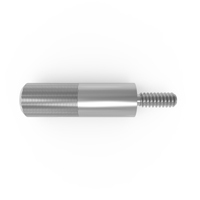 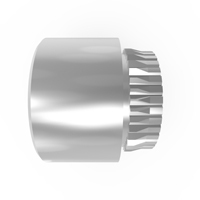 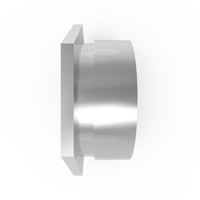 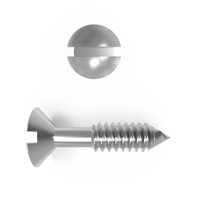 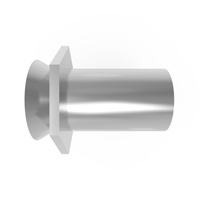 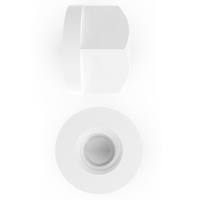 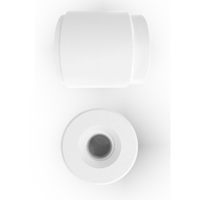 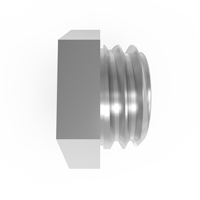 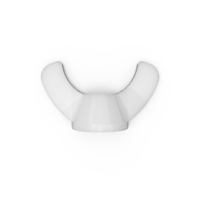 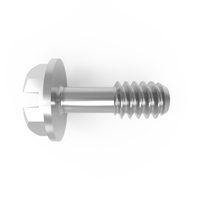 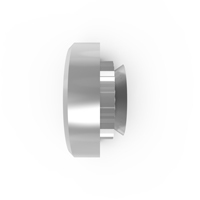 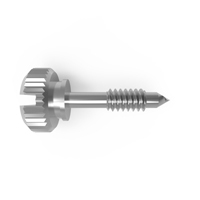 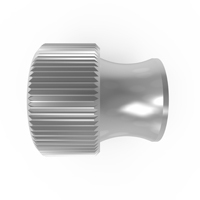 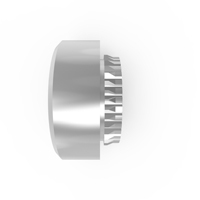 Ferrules are a type of spacer that goes between externally threaded handles and the panel they mount to in order to provide stability and support. 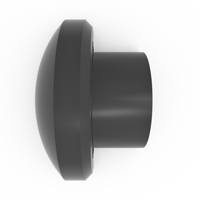 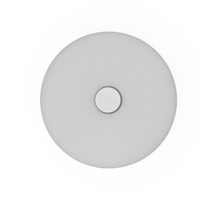 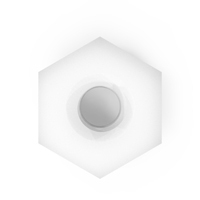 On one side they are recessed to allow the handle end to enter a specific distance, and on the other side they have a flat surface where they contact the panel. 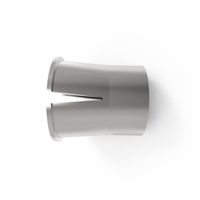 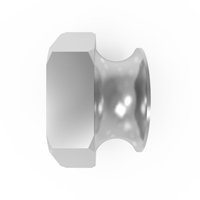 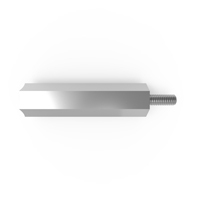 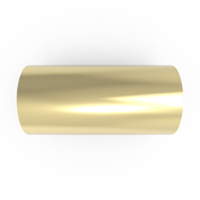 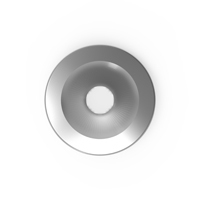 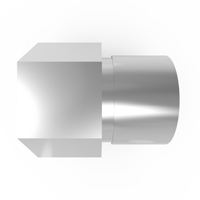 Ferrules are matched with applicable handles by diameter. 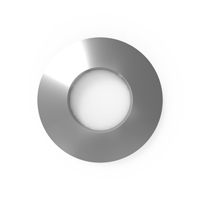 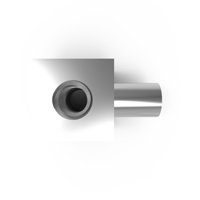 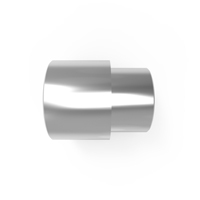 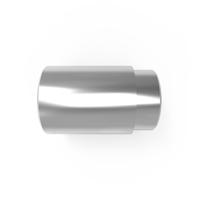 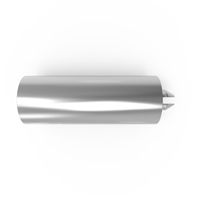 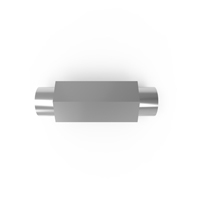 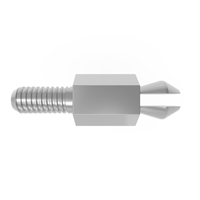 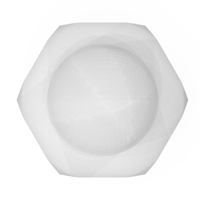 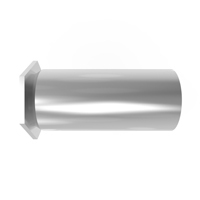 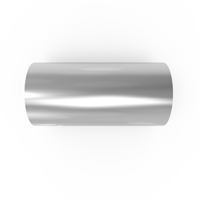 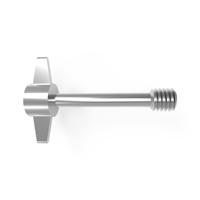 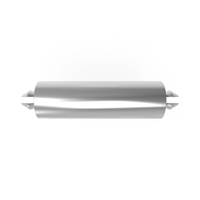 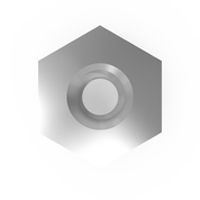 ASM offers durable stainless steel ferrules which accommodate handles with diameters from 5/32″ to 1/2″. 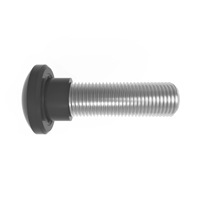 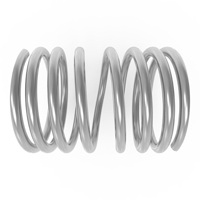 ASM’s refined manufacturing processes can hold tighter tolerances than the industry standard and allow for the fastest turnaround of parts as needed. 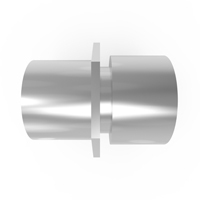 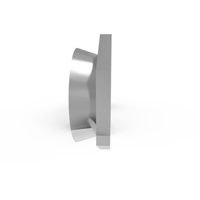 Part lengths can be modified to suit any customer requirement. 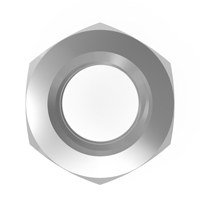 ASM’s quality management system is AS9100D and ISO9001:2015 certified. 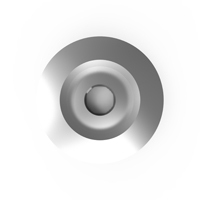 DFARS documentation is available upon request. 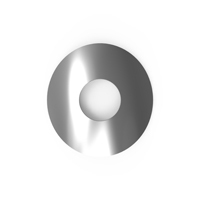 If you have any questions about our products, technical tips or anything else please give us a call or contact us by filling out the form below. 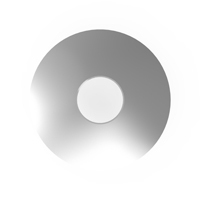 A ASM representative will reach out shortly.